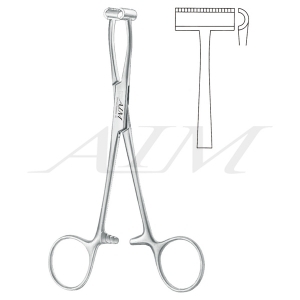 Judd-Demartel (Collin) Gall Bladder Forceps is crafted from premium German operating-room grade stainless steel, which makes it resistant to corrosion even after frequent use. 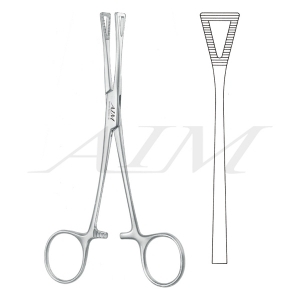 This forceps is smaller in size to offer easier handling and grasping for the surgeon. The jaws are round, fenestrated, and contain serrations to allow for a better grip on the object or stone being held.